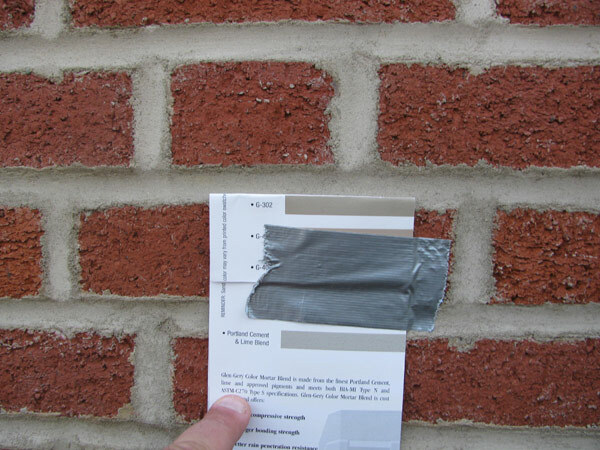 Waterproofing Brick Walls | Adriatic Restoration Corp.
You may ask yourself, is waterproofing brick walls really necessary? Well the answer is YES! After years of weathering, the bricks absorb water. This causes them to deteriorate more quickly than other materials. Waterproofing brick walls eliminates problems such as wet walls and mold growth behind the brick. You do not need to feel overwhelmed, just call Adriatic Restoration Corp if you have any questions. We will be more than happy to accommodate you with your specific needs. Adriatic is a company that carries on the tradition of excellence with a truly select group of professionals.